Write for The Prophet this fall! 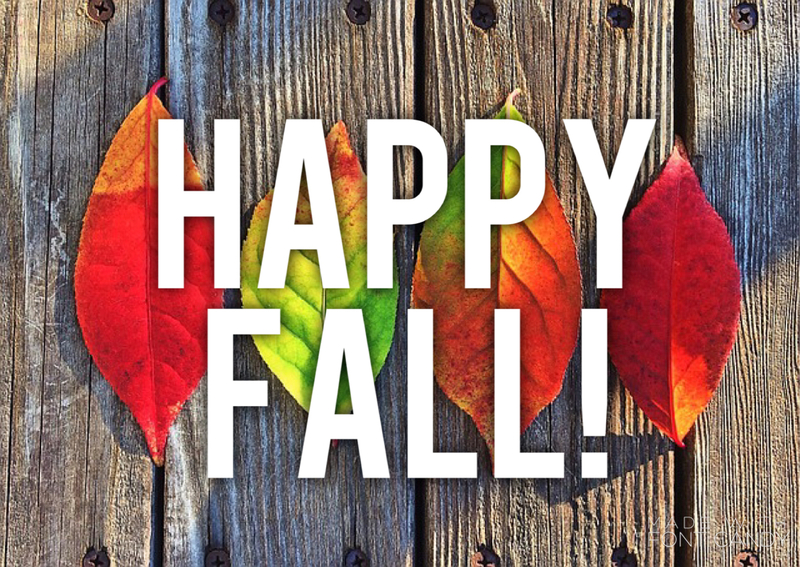 Your favorite thing about fall! Need more ideas? Check out what your peers have posted so far. You can submit your work here. We hope you’ll add your voice!